70,000+ member, $1.1 billion dollar Minnesota credit union improves branch processes while opening doors to new technologies by integrating cash automation machines directly into their core platform using CFM’s vendor-agnostic solution. 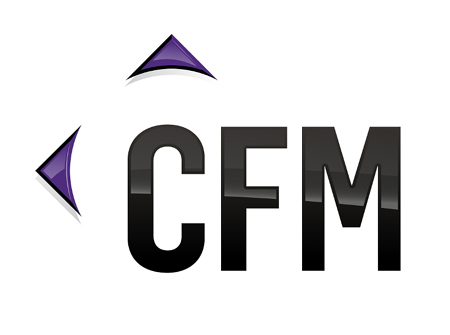 (Formerly US Federal Credit Union) in Burnsville, Minnesota, announces their investment in a better member experience by choosing CFM, the core integration solution, to integrate its cash recycling machines directly into their core platform. 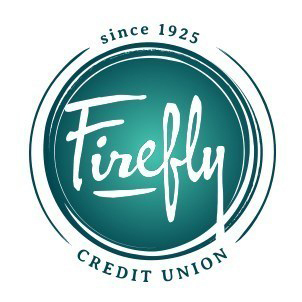 Previously, Firefly CU was dependent on a legacy cash handling solution that limited the credit union’s hardware options and required extra steps to complete transactions. Additionally, with a new name and brand, Firefly wanted their branch experience to match the new spirit of the CU, and that included introducing best in class technology, no matter the provider. 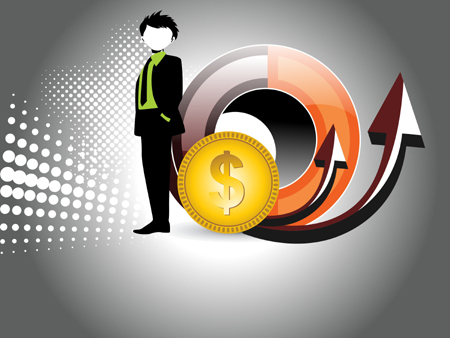 “If we have a desire to leverage one vendor’s cash dispensers, another vendor’s cash recyclers, and yet another vendor’s integrated video teller platform to best serve our members –we should have that choice. Before CFM, we didn’t,” added Hallberg.